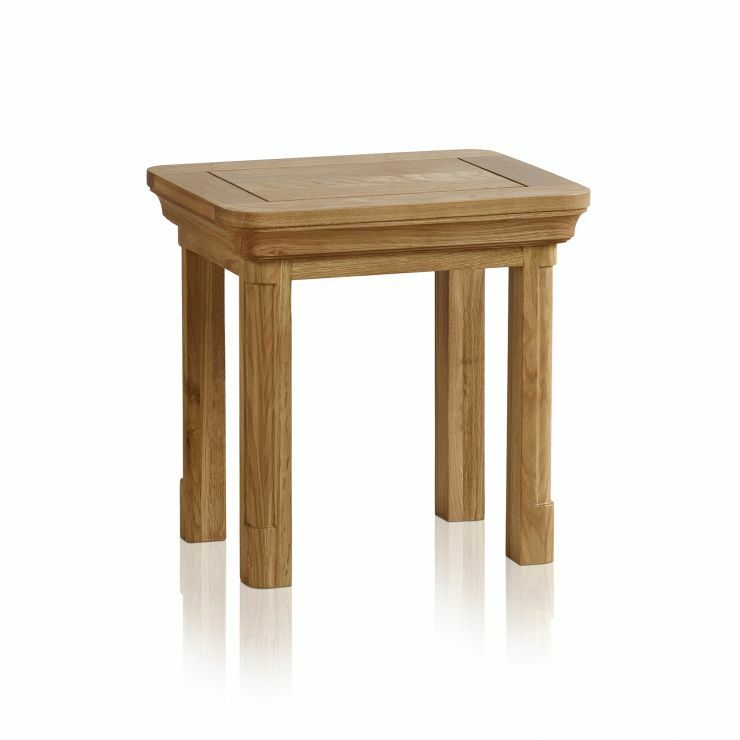 Part of our Canterbury collection, this beautiful dressing table stool is made from solid oak with our popular natural wax finish. 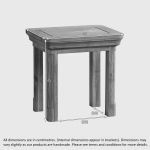 It is designed to work perfectly with the matching dressing table, tucking neatly underneath to help keep your bedroom tidy. 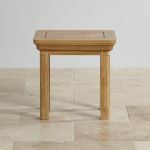 The stool is carefully constructed, with all of the design elements of the Canterbury collection. 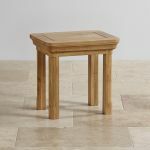 The top and legs have softly rounded corners, and the legs also feature subtle detailing to highlight the shape. 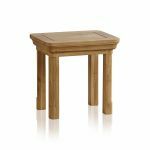 The seat has classically flared cornices which add to the overall look. 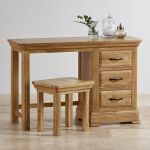 Check out the rest of our great Canterbury bedroom furniture.